Our team is committed to making the GoFax platform as reliable and transparent as possible. If there are any updates or issues affecting the status of our system you will find them here. GoFax wishes to advise that some users may have experienced intermittent delays in the processing fax and SMS and an error notification when attempting to log into the customer portal. Our team have resolved the issue and will continue to monitor the services. You will receive notifications once messages have been confirmed delivered. 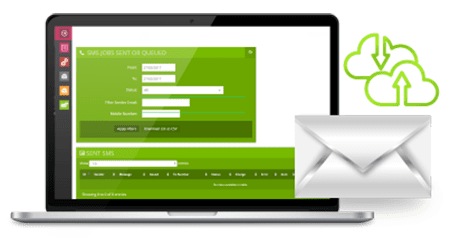 Fax, SMS and customer portal.